Running quietly for the customized gear motor. Good performance for high strength and durability of the gears even in the harsh environment application. Rugged structure with attractive price. Optional installation to adapt all applications. Full customization to meet your unique requirement. High precision and excellent quality crafts. 24 hours’ all round after sale service and technical support are in available. Taiqi Seiko is a professional and integrated China manufacturer of all kinds of speed reducers and geared motors as well as the custom service. We have a broad product line including custom designed gearbox and gear motors. Founded in 1996, TQG can offer you rich knowledge about the customized gearbox. 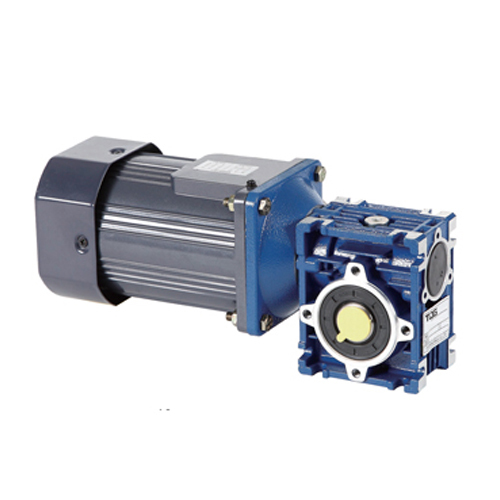 Taiqi Seiko is a customer-oriented leading manufacturer of customized gearbox and gear motors. We provide motion solutions for customers for different applications. TQG offers you the flexibility to custom gearbox according to your specific needs. We also offer value added services for free technical support whenever you need. We are pride of offering our customer the flexibility and focus on customer service. Our goal is to offer high quality speed reducers and custom service for customers. Your satisfaction is our eternal pursuit. Contact our experts to discuss the custom gearbox you needs and we will provide the right solution for you. How to Customize the Speed Reducer? Firstly, it is required to confirm the diameter of the output shaft of the customized gearbox, which needs to measure the diameter of the input bore and key size of the matched equipment. Secondly, it is need to determinethe geared motor is installed horizontally or vertically. If it is the vertical installation, please tell us whether there is any requirement for its flange surface and whether the milling plane is needed to ensure the tight matching with the equipment. Finally, the speed requirement of the geared motor, that is, reduction ratio should be determined and it can be achieved by calculation. Which Parts of the Speed Reducer Required to Be Customized? Customize the output shaft of the speed reducer or special bearings are required. The size and shape ofreducer flange is required to customize. Special requirement for motor power and motor accessory. Special requirements for input modules. Customizing the special reductionratio of the gearbox. Requirements for adding an oil mirror and so on. Firstly, Sales man of TQG company will confirm the demands of the customer. 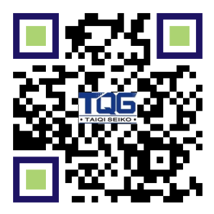 And then product center of TQG company will communicate with the company’s technical department. Finally, the technical department of Taiqi company will provide non-standard drawings to sale man for confirmation (including overall dimension drawings and technical plans). 2.The sales man of TQG company confirms the non-standard drawings and plans with the customers. If there’s no problems, customer is required to sign a signature on the drawing and scanning it back to us by email. 3. The quotation of non-standard speed reducer will be provided to customer by the sales department of TQG. 4. The TQG company confirm the quotation, lead time and follow-up service with the customer. 5. The production drawings will be drawn by our technical depart after the customer places the order. 6. Production, packaging and shipment of non-standard speed reducer will be finished by TQG assembly manufacturer.